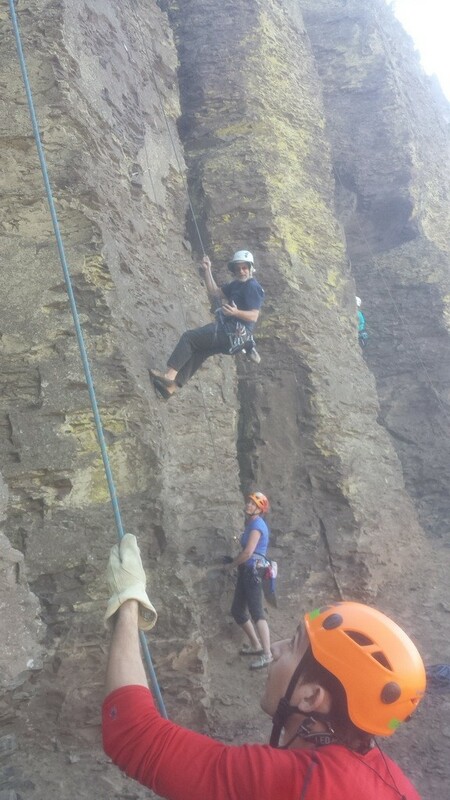 With the Mountaineers, I went on my first rock climbing trip. 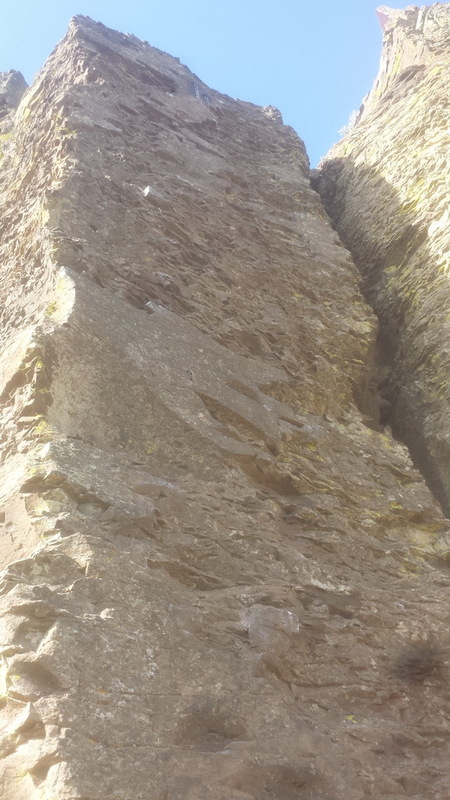 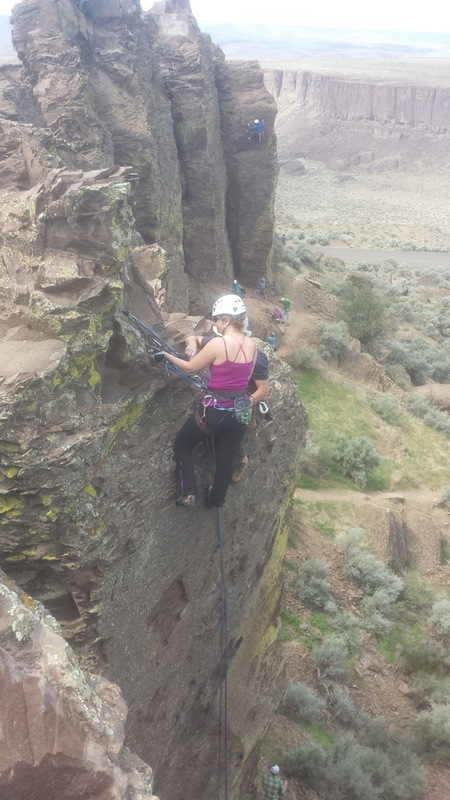 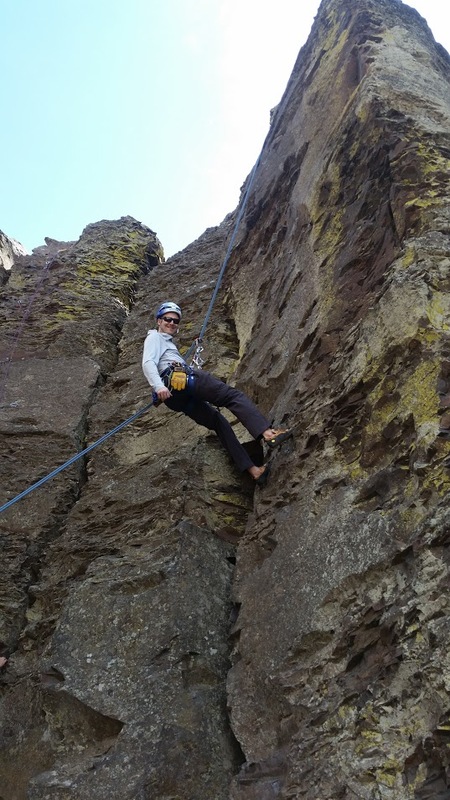 We climbed some of the crag columns in Vantage. 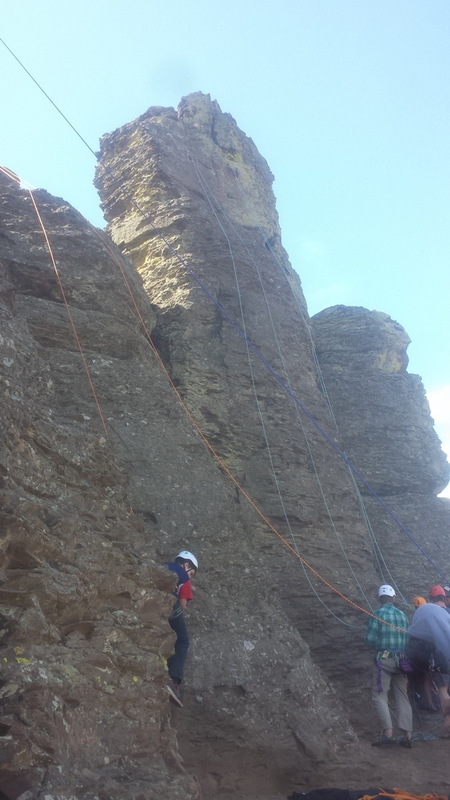 Along with several others, I climbed Shake It Don’t Break It (5.5), Feather in My Cap (5.6), and Ruffled Feathers (5.7).